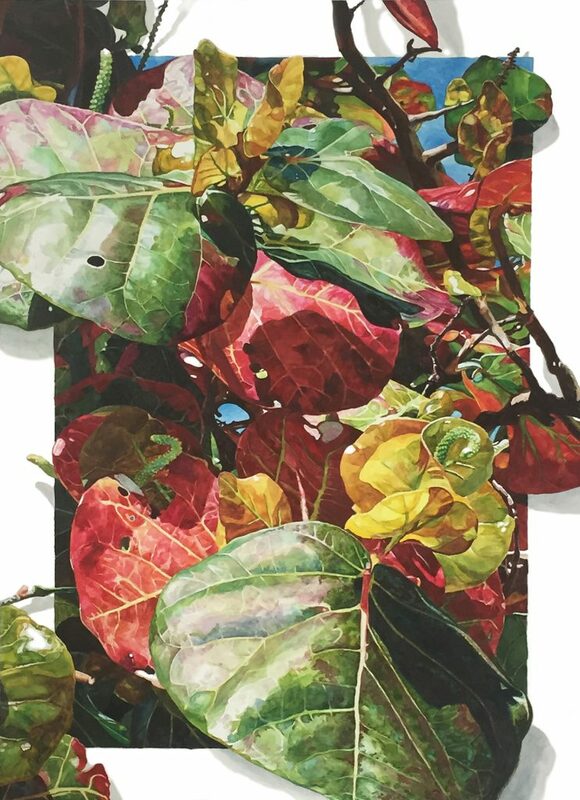 The Florida Watercolor Society will be in Coral Springs this year to celebrate its 46th Annual Exhibition, Convention, and Trade Show. FWS is one of very few organizations of its kind in the country to hold an Annual Convention and Trade Show. The Convention kicks off Thursday evening, September 14th with a two-hour painting demonstration by Iain Stewart. Many more demos, as well as critiques, raffles, silent auctions, and a Paint-Around are scheduled for Friday and Saturday, September 15th & 16th. All of these events are included with the $20 registration fee. Other instructors include watercolor artists Bev Jozwiak AWS, NWS and Sue Allen AWS, NWS. The Trade Show is free and open to the public. The Rickie Report shares the details here. The Exhibition judge, artist Iain Stewart AWS, NWS, reviewed nearly 600 entries to select the 100 watermedia paintings that will show from September 9th through November 17th at the Coral Springs Museum of Art, 2855 Coral Springs Drive in Coral Springs. Iain also selected 35 paintings from the show to travel on to two additional venues. Bonita Springs Center for the Arts will host the first stop, showing November 21st through December 28th. The second stop will be the Gadsden Art Center & Museum in Quincy, FL, from January 12th through March 24th, 2018. Both Traveling Show venues will host a reception on opening night. Two workshops held in conjunction with the 46th Annual Exhibition still have space available. Iain Stewart’s four-day workshop, held September 11th -14th, 9am – 4pm still has a few spots open. Sue Allen NWS, FWS will teach a one-day workshop on September 14th from 9am-4pm. The workshops will be held at the Fort Lauderdale Marriott Coral Springs Resort, 11775 Heron Bay Blvd. in Coral Springs. FWS is one of very few organizations of its kind in the country to hold an Annual Convention and Trade Show. The Convention kicks off Thursday evening, September 14th from 7-9pm at the Marriott with a two-hour painting demonstration by Iain Stewart. Many more demos, as well as critiques, raffles, silent auctions, and a Paint-Around are scheduled for Friday and Saturday, September 15th & 16th. All of these events are included with the $20 registration fee. The Trade Show, held Friday and Saturday, September 15th & 16th from 9-4pm, is free and open to the public. Vendors from around the country will be selling art supplies at significant discounts. Also, vendors will be demonstrating new products and techniques on the Trade Show floor. The purpose of this society is to: Educate the public as to the importance of watercolor as a creative and permanent painting medium. Contribute to the cultural atmosphere and standards of the State of Florida. Support and educate members of FWS and other watercolor organizations in their worthwhile endeavors in watercolor painting. In preparation for the upcoming Florida Watercolor Society’s (FWS) 2017 Annual State Convention & Trade Show, The Rickie Report shares the details and opportunities to have your work critiqued, get great deals on art supplies and see artist demonstrations. The events take place in Coral Springs, September 14 – 17th. In conjunction with the Convention, the 2017 Florida Watercolor Society will hold its 46th Annual Opening Awards Reception/Art Exhibit on September 15th. Special thanks to Lois Perdue, who interviewed Iain Stewart, one of the workshop presenters. Get your calendars out and make your reservations! The Trade Show is free and open to the public on Friday, September 15th and Saturday, September 16th. Other instructors include watercolor artists Bev Jozwiak AWS, NWS and Sue Archer Allen AWS, NWS. Now 46-years-old, Stewart was fortunate to have had a head start in the field of art. He grew up familiar with renderings and architectural drawings as his father, Muir Stewart, was a Professor of Architecture at Auburn University until he retired in 1987. 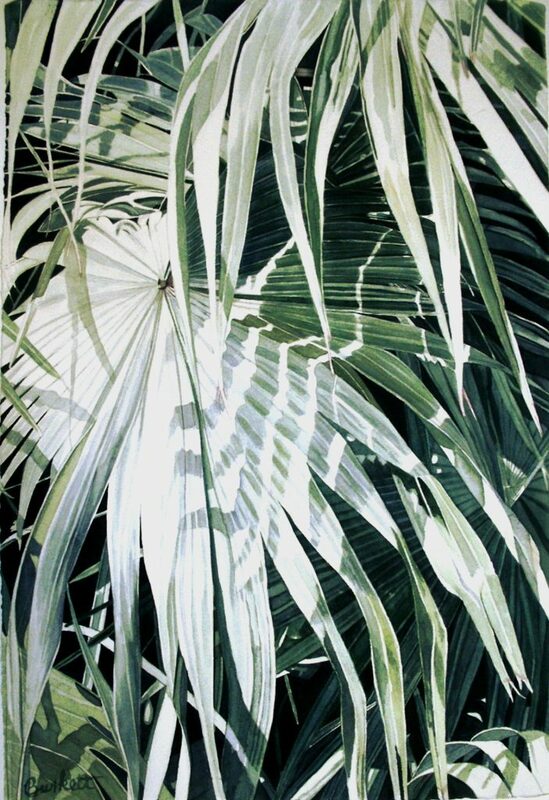 In addition, the senior Stewart has been a watercolorist his entire life and still continues an active career as an architectural illustrator and artist. “There is friendly competition between us,” said Stewart. Stewart, who will also hold one-on-one critiques during the convention weekend, said he learned some valuable lessons about critiquing art by example. 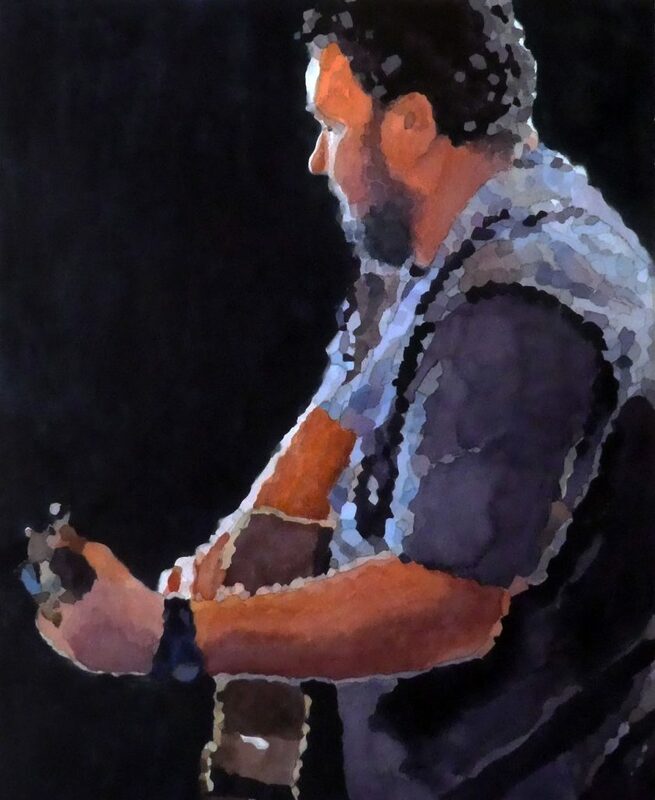 Stewart maintains a studio in Opelika, Alabama for his duo career as a fine art watercolorist alongside his 20-year career as an architectural illustrator with an international clientele. Stewart says he is hired to create scenes that showcase the designer’s intentions in the best way possible. Clients have ranged from the Georgia State Capital to the Dublin Zoo. Once a year he heads to his alma mater, Auburn University, where he is an adjunct professor, to teach a course called “Architecture in Watercolor”. “The course I teach is reviving and combining the use of watercolor presentation in the age of computer- dominated presentation techniques,” Stewart said. 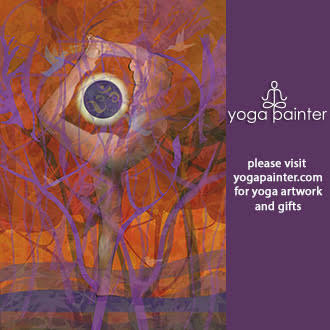 Sue Archer Allen’s 1-Day Workshop is Thurs., Sept. 14; 9:00 a.m. to 4:00 p.m. Both workshops have spaces. Please visit FWS’s website to see about availability. “Exhibitors come from all over the United States as well as Europe,” said Rita Szopinski, president of FWS. “It’s a very popular event and a chance for the experienced artist as well as the beginner artist to be introduced to new and exciting products being promoted by the various vendors.” And, the “price is right” at FWS’s trade show. “Vendors offer “discounted” pricing to attendees so it is a great opportunity to stock up on art materials,” said Szopinski. “As you get excited about the demos and the products the workshop instructors are using, you can run to the trade show and purchase many of the items from one of the many booths. As you wander through the booths you will find a demo here and there as an added bonus. 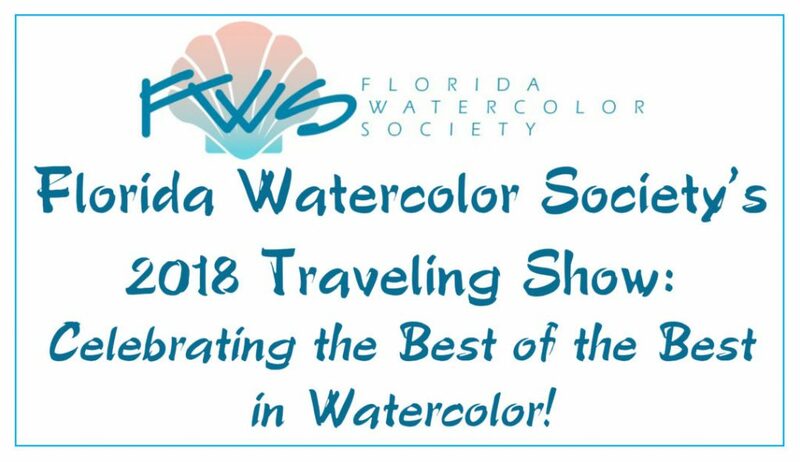 Visit the FWS website for updates on the trade show and demos.” Many product experts will be introducing new products, holding demonstrations and answering artists’ questions throughout the weekend of Florida Watercolor Society’s 46th annual state convention. 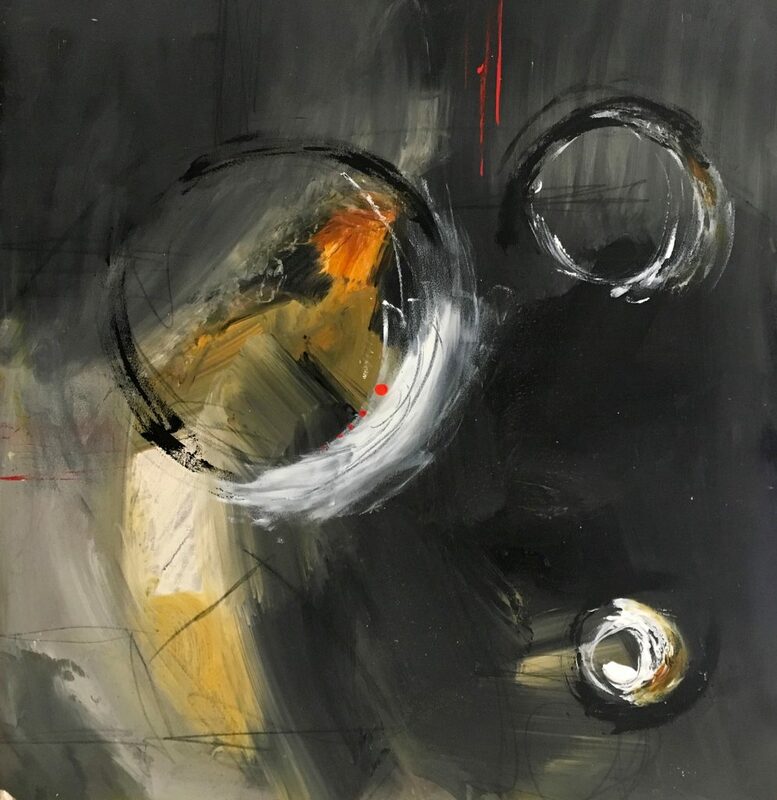 This year’s Opening Reception promises to be chic and will not only applaud the exceptional talents of FWS artists but will also celebrate the 20th Anniversary of the Coral Springs Museum of Art. Guests will enjoy music, fine wine and server-passed hors d’oeuvres. Ticket prices are $15 per person. You can purchase your Reception ticket online when you register for the Convention, or when you check in at the hotel. Deadline to purchase tickets is Thursday, September 14th. Artists who select this opportunity will be asked to submit 10 images either by e-mail or from their website in advance to the artist of their choosing, and will be scheduled for a 30 minute session. 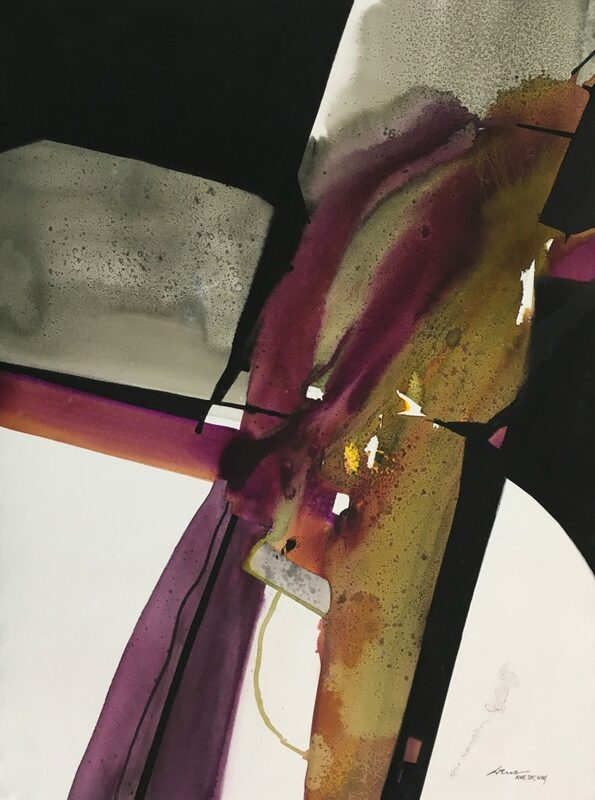 This is your chance to obtain valuable feedback so necessary to improve your painting, and increase your chances of being accepted in or receiving awards in national exhibitions. Charge is $50 per session. Scheduling will be mutually convenient. Bev Jozwiak will be leading a critique of art images that have been submitted to the digital director at fws.show.entry@gmail.com specifically for this critique. 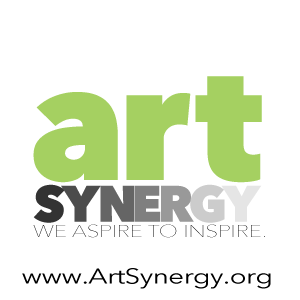 All artists, members or non members, are welcome to submit up to 2 images by deadline date of September 14, 2017. Each image is $6 which can be paid in online checkout. Images should be cropped and sized according to standard submission rules of 300 DPI and longest edge 1800 pixels. You may have your images prepared for you by the digital director for $5/image, payable at checkout. The critiques will take place on Friday, September 15th. There is a $6 attendance fee to participate in the Iain Stewart review of the 2017 Annual Exhibition on Saturday, Sept 16th, as space is limited. Please pay the attendance fee with your convention registration. This is your chance to hear first hand how Iain chose this year’s images and learn what a juror may be seeking in judging such a large and competitive show. Artists who select this opportunity will be asked to submit 10 images either by e-mail or from their website in advance to the artist of their choosing, and will be scheduled for a 30 minute session. This is your chance to obtain valuable feedback so necessary to improve your painting, and increase your chances of being accepted in or receiving awards in national exhibitions. Charge is $50 per session. Scheduling will be mutually convenient, but all critiques will be held on September 16th.